According to research by Xero, SMEs generate 52% of South Africa’s GDP. When it comes to business concerns, cash flow is the second largest worry for business owners. 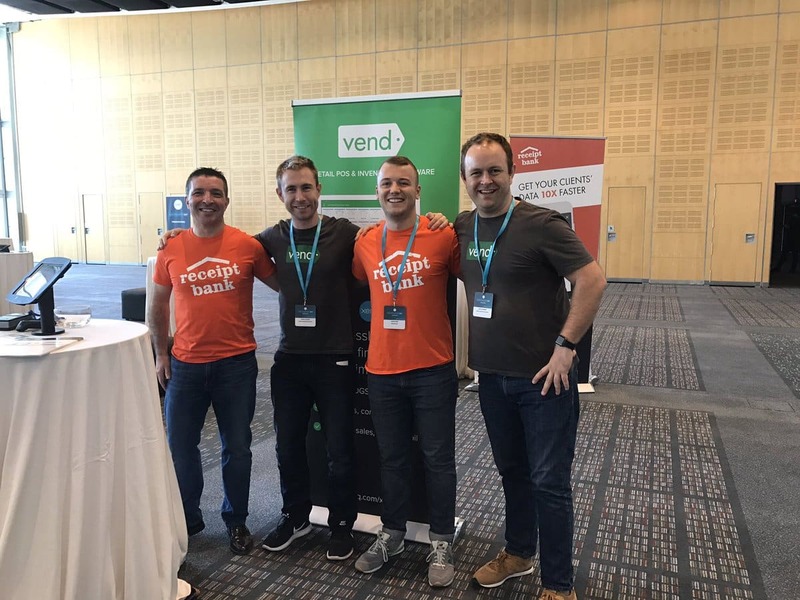 That’s why we were proud to join Xero, with other leading add-ons, for their second series of South African roadshows showing the power of cloud accounting. South Africa is an ideal environment for cloud accounting. The country has a strong history of entrepreneurship, including the highest number of tech hubs in all of Africa. In addition, the use of smartphones is not only growing but also generates more than 66% of all internet traffic in the country. In addition, the country has already made great strides towards a digital tax system, with the South African Revenue Service (SARS) accepting growing numbers of electronic tax returns. Cloud tools such as Xero and Receipt Bank have the potential to alleviate some of challenges that currently face SMEs. The response on the ground was immediately encouraging, with over 900 people registering for the roadshows over the two days. 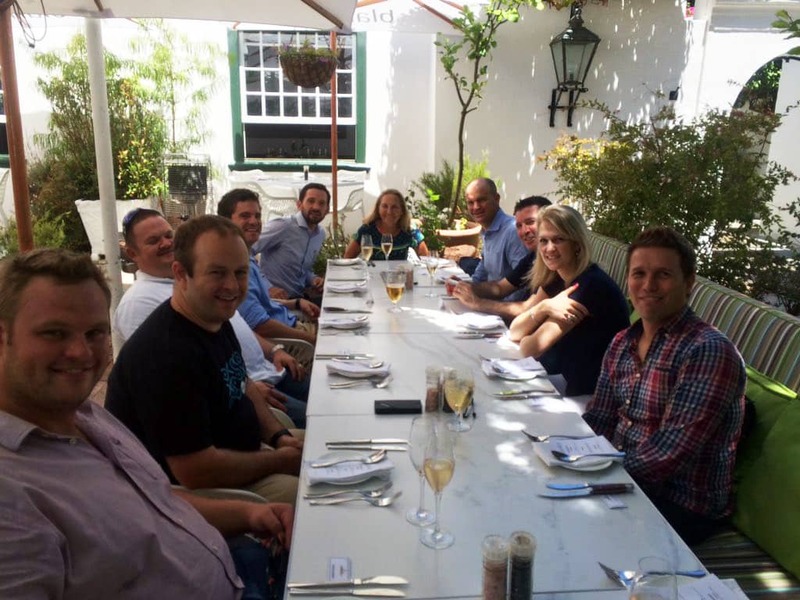 The week began with a VIP dinner hosted by Xero on Tuesday evening. It was a chance for accountants, bookkeepers and business owners to network and exchange ideas, as well as building excitement for the next day’s activities. The roadshows themselves were two packed days, with Senior Account Manager Alex Clark and UK Sales Director Nelson Da Silva speaking to hundreds of interested accountants and bookkeepers who were looking to make their bookkeeping effortless. We also had the chance to catch up with some of our highly successful South African partners, including Simon and Peter Magner from Iridium (Below), Ian Meaker from Creative CFO, and many others. From the conversations we had at the roadshows and events, it became clear that the main challenge facing accountants and bookkeepers is the same that financial professionals are struggling with all over the world. Namely, how to maintain levels of efficiency and productivity that leave enough time to give clients the advice and level of service they require. 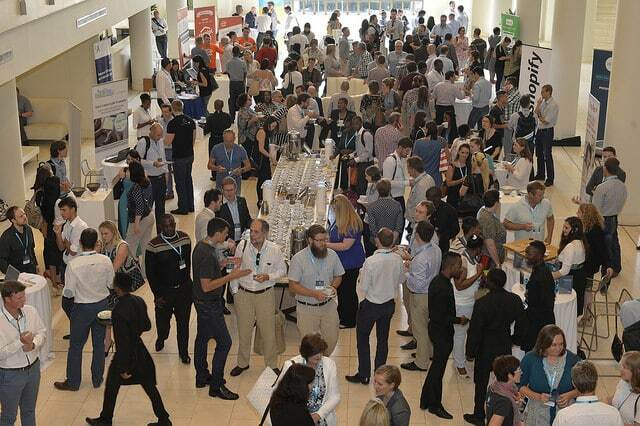 That’s why it was so encouraging to see the level of enthusiasm from all present at the roadshows, as they looked for new ways to improve efficiency and offer more value. 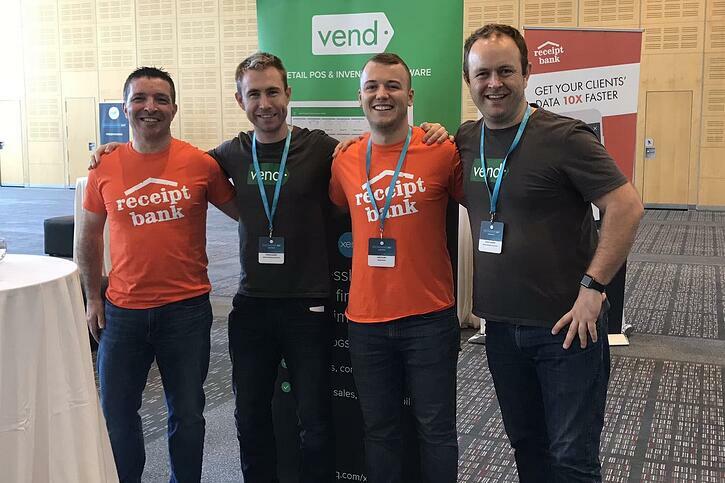 For a country where Excel is still the most popular accounting software, those we spoke to showed remarkable excitement and insight into how the cloud will improve their service, reinforcing the exceptional success of our current Receipt Bank partners in South Africa.